An Urban Energetic Healing Adventure. Do you want to manifest the life of your dreams? What is the current story you are telling to the universe? This is a talk on how you can consciously create the life you want based on your values and aspirations via your everyday habits, this talk is not about vision boards or mantra’s, this talk is going to give you a deep understanding of exactly what behaviour patterns have created the life you currently have and how you can step back as a viewer of your life, see the patterns and make real and lasting change! Briony will also talk about why you would want to see an energetic healer, what they do, how they can affect your health, your ability to manifest and shift patterns in your life! 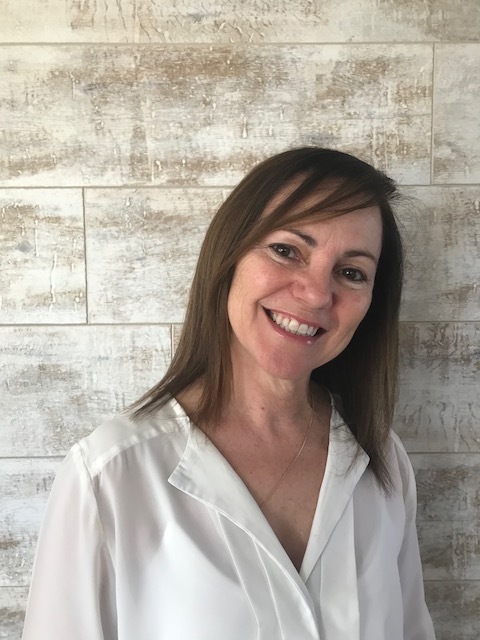 Briony Goldsmith is a Melbourne based nutritionist, meditation teacher, intuitive empath, founder and director of Soul Star Festival and Soul Star Events. Balance is the formula for a happy and fulfilling life. It’s through balance that you can successfully navigate life’s trials and tribulations, whilst maintaining personal alignment, your energy and your sanity. By learning how to equalise and balance your internal and external world, you can know how to flow with life in a new and profoundly liberating way! If you would like to deeply understand the philosophy of balance and learn how to apply it to yourself intuitively, then join us for this interactive talk. It’s gonna be a game changer!! Laura will also preform a live group healing with the whole audience audience. Laura works with individuals, couples, groups and businesses all over the world to create profound inner and outer transformation. She specialises in deep inner reconnection, energetic and vibrational shifts, changing negative beliefs, habits and self-sabotaging thoughts and behaviors. Laura Helps individuals and business leaders change their life and live their dream by helping them to access and fully utilize their intuition. 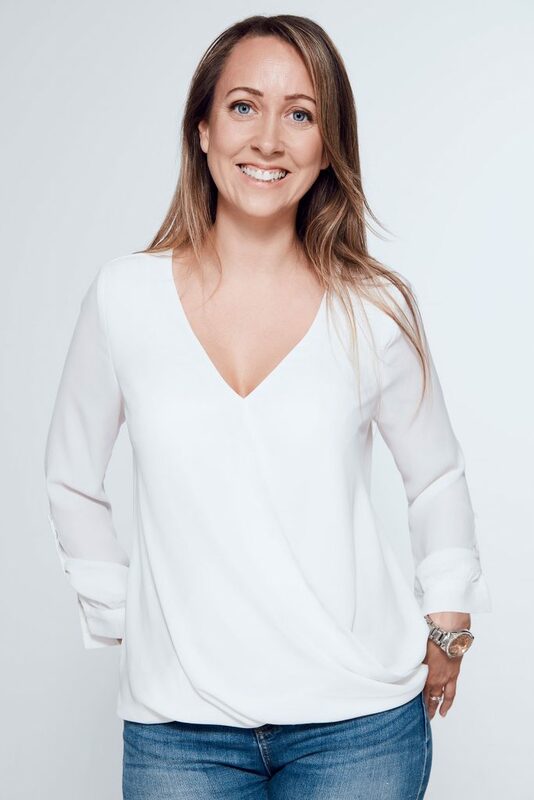 Laura has worked with companies like Apple and Sky TV, Hollywood celebrities and New York number one best-selling authors in holistic aspects of mindfulness to manifesting. Learn the art of self healing. All emotions are held in the body, they effect us unconsiously in many ways. Most importantly if left unprocessed for too long they cause illness. Learn how to uncover your own blocked emotions and beliefs. Claire will take you through 3 easy steps to heal yourself with a live group healing! Claire Besley is an innovative and accomplished, Master healer and Spiritual Teacher, she has founded a new Healing Modality called Self Directed Healing. Claire runs healing sessions one on one and in groups and she trains practitioners in SDH in order to help them and their clients get better results. 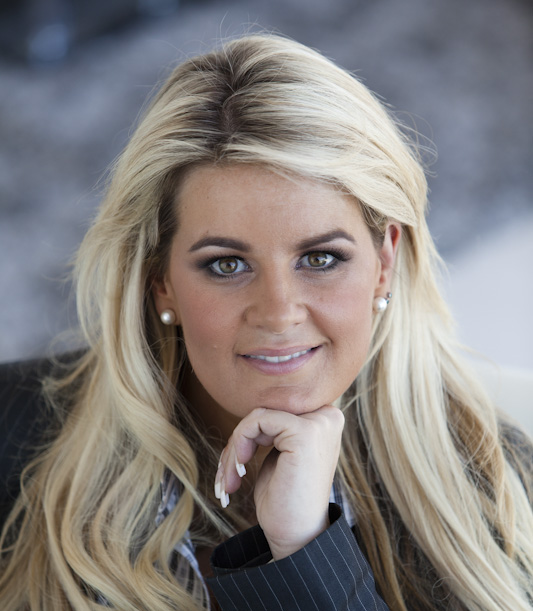 Claire had spent her life coaching and guiding others as a business coach, life coach and corporate leader. Claire had also grown up with a father who had written several books over his lifetime including, Evolution of the Soul and The Spiritual realities of life so Claire grew up with a very grounded and deeply spiritual view of life. Isabel Fopianil will be conducting a live Medium reading with the audience , Isabel is an insightful, caring and heartfelt facilitator. This is sure to be an incredible experience as she connect’s passed over loved ones, loving messages! Isabel is a Intuitive Medium, Reiki & Crystal Healer, Certified Angel Card Reader & Meditation Guide. As an Intuitive Medium Isabel connects with loved ones that have passed, bringing healing messages and comfort, reminding us all that the bonds of love are never broken. They are just a thought away. WANT MORE? WE ALSO HAVE A MORNING JOURNEY! CLICK HERE FOR DETAILS !